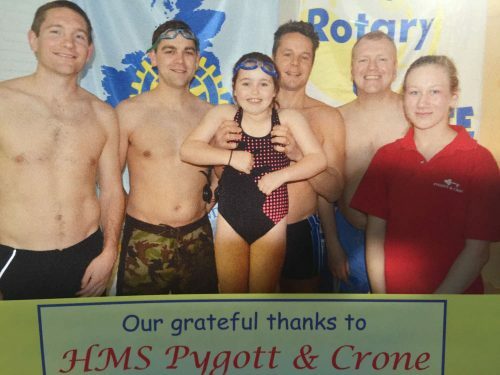 Pygott & Crone Splashers at Swimathon 2015 - Pygott & Crone - Houses. Homes. Harmony. Pygott & Crone once again supported Sleaford's Rotary Club Swimathon on Saturday 14 November held at the Sleaford Leisure Centre, in aid of the Lincs & Notts Air Ambulance and Sleaford St. John Ambulance. Teams of all ages and abilities enter every year and the target is to see how many lengths can be swam in 55 minutes. 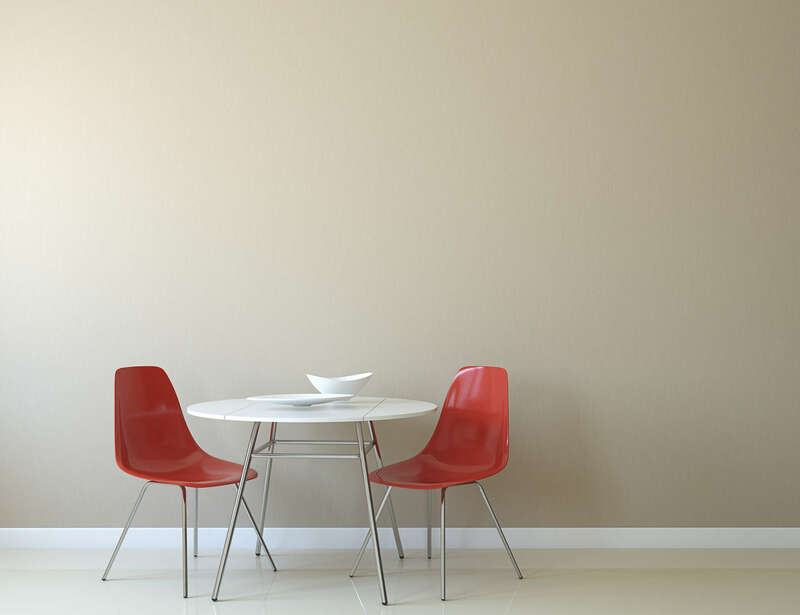 Pygott & Crone have supported this event every year since 2005. The Pygott & Crone Splashers team, made up of staff, friends and family members, was organised as ever by Jamie Aspland and managed 450 lengths between them. Credit goes to Jamie for his dedication, after making it back from the Relocation Agent Awards in London the same day!